Fast shipping. The color is correct. 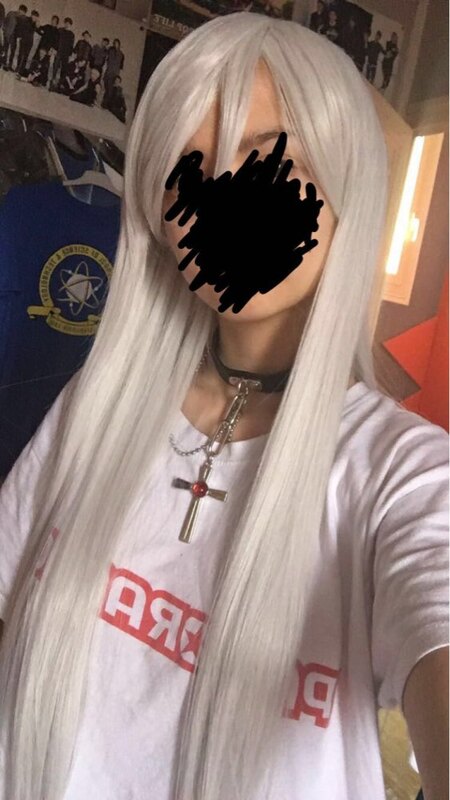 Soft wig. The only minus is not very thick.